Welcome to this gorgeous ground level 2 bedroom 2 bathroom gem in the beautiful neighbourhood of Fairview. Fantastic outdoor living space, truly a townhome lifestyle, in the heart of the city. Kitchen & bathrooms are fully renovated, home recently painted top to bottom. Blinds by Hunter Douglas, built-ins in the 2nd bedroom and 2 parking stalls, a highly coveted feature for most. 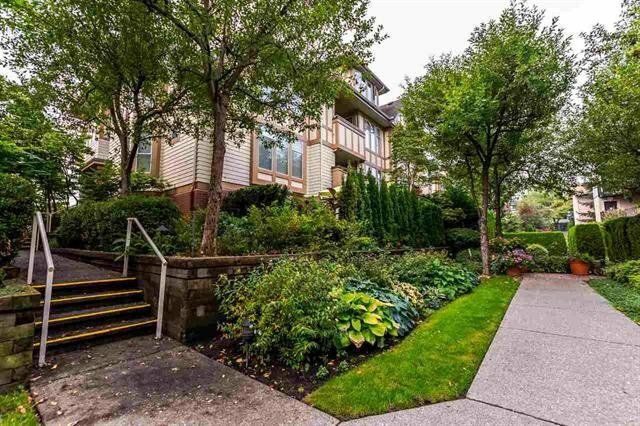 Within walking distance to Broadway-City Hall Canada Line, numerous parks, Olympic Village and situated along major bus routes. Enjoy Cambie Village, for its fantastic array of dining and shopping options.